Who Collects Neighboring Rights Royalties? & how do I get ahold of mine?! Neighboring Rights Royalties are collected by neighboring rights collection societies, such as PPL (UK) or PPCA (Australia)**. The easiest way for you to start collecting these royalties is to affiliate and register your master recording not only with your local collection society, but also directly with each society in the territories where your recordings are getting publicly performed/broadcasted a lot. 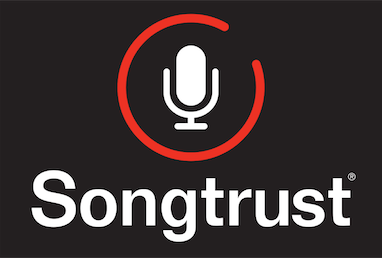 Currently the US does not fully recognize Neighboring Rights (US terrestrial radio does not pay royalties on behalf of the master recording) , however, services like SoundExchange do a great job collecting significant royalties from internet radio platforms like Pandora and Beats1. Learn more about Neighboring Rights Royalties here and how you can tell if you are earning them here ! **PPL and PPCA are just two examples of neighboring rights collection societies, please note that these are not the only societies you can go through to collect neighboring rights royalties.